Melissa and Megan are definitely answering their calling. They are professional, caring, knowledgeable and sensitive. They knew every moment what you needed. My Father's Celebration of Life could not have been any more beautiful. Thank you to the entire staff! 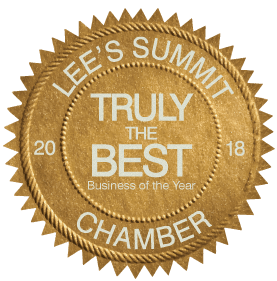 Thank you Lee's Summit CHamber of Commerce for this great honor! 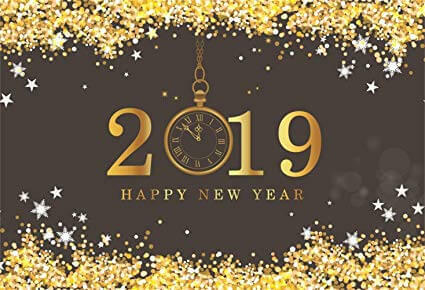 We would like to extend our heartfelt thank you to everyone who made our 2018 so fantastic. The support from our families and communities throughout the year as we continue to improve our facilities and grounds and as we continue to make improvements to our services offered are unparalleled and we could not be more grateful. We always encourage if you have any suggestions, comments, concerns, please let us know - whether through our Contact Us button or by phone. We welcome all feedback. Please feel free to also leave us reviews, on our website here, on Google, Yelp, Facebook, etc. For additional information contact the funeral home at (816) 761-6272. The compassionate funeral professionals at Longview Funeral Home & Cemetery provide individualized funeral services designed to meet the needs of each family. 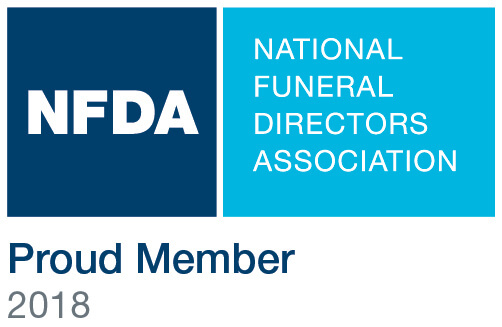 Our dedicated staff is available to assist you to help you understand all of your options related to funeral services and merchandise. We are committed to learn about your loved one's life and have the courage to advise and direct your family. Our goal is to assist you in honoring your loved one's life so that you can begin to heal.